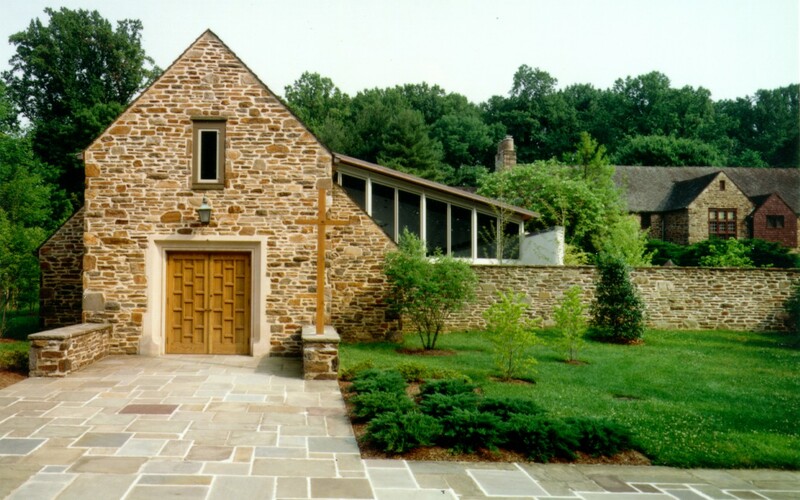 When the monastery— designed just prior to the meeting of the Second Vatican Council— was no longer compatible with the Sisters’ ministry or liturgical changes of the Roman Catholic Church, Ziger/Snead was asked to design an addition and renovation to the facility which would reflect the renewed mission of the Carmelites. 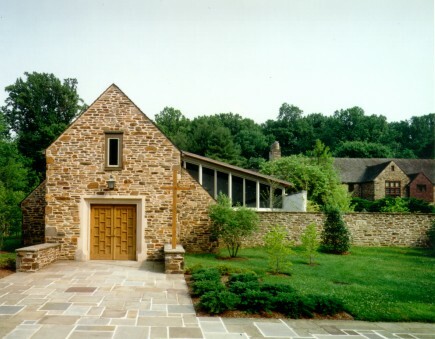 The renovated east wing includes counseling rooms, meeting rooms, a hermitage for retreatants, workspaces for the Community, and enlarged archive spaces and library. 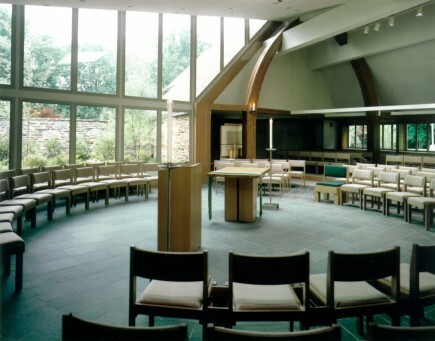 The new plan involved peeling back the chapel walls and roof to reveal the Chapel Garden, and a flexible seating configuration which will accommodate a variety of layouts. 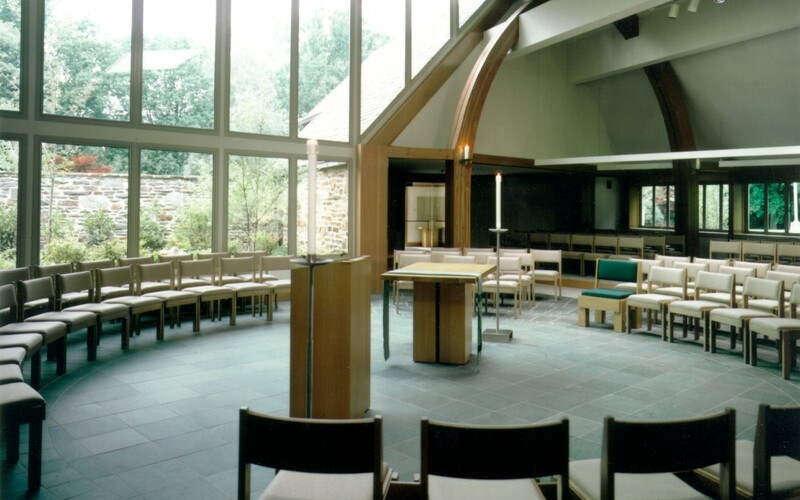 A meditation chapel has been located in the chancel of the old Chapel and provides an area for quiet prayers.